Meet the Masters of the Spinjitzu as they prepare to do battle and learn about great heroes and the ninjas' mortal enemies while discovering little-known facts about their weapons and vehicles. Discover everything there is to know about the world of LEGO® Ninjago with DK's all-new LEGO Ninjago: The Visual Dictionary. 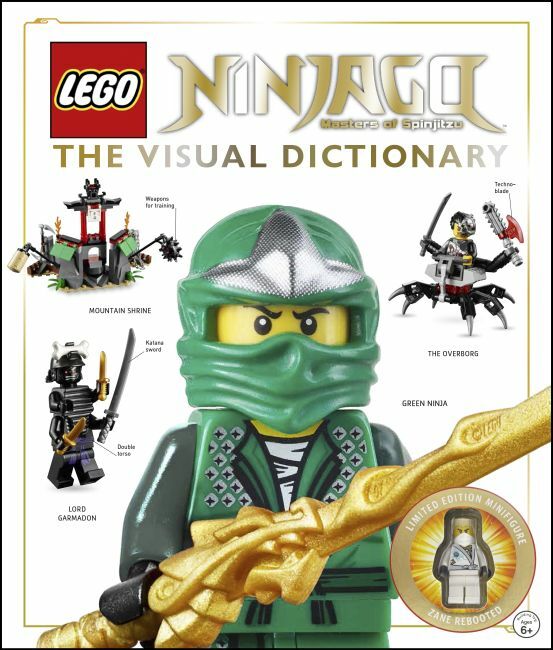 LEGO Ninjago: The Visual Dictionary wouldn't be complete without a limited-edition minifigure to add to your LEGO Ninjago sets so you can create ninja adventures of your own!